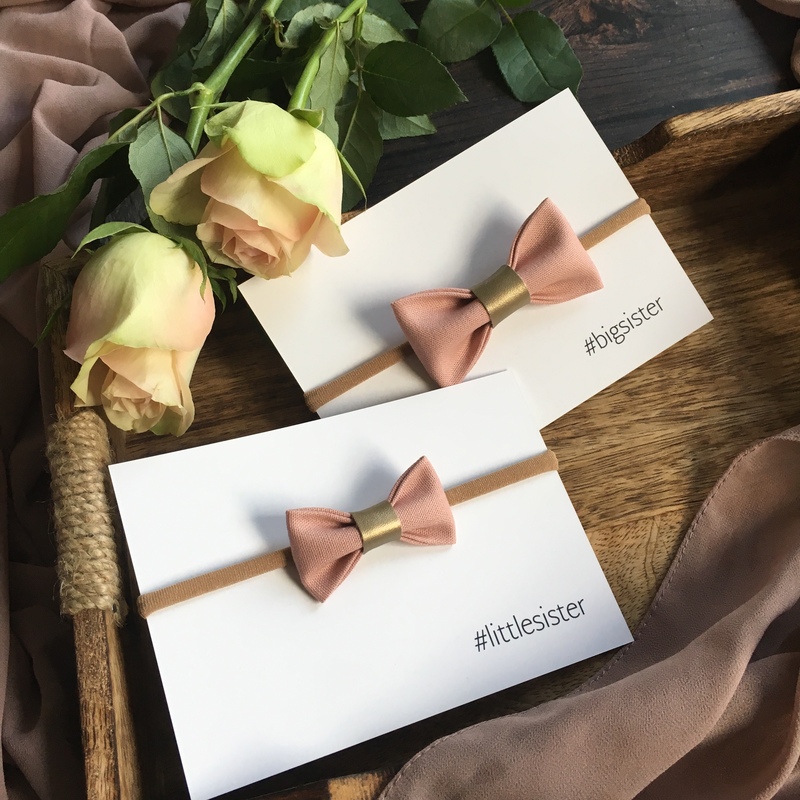 Beautiful matching bows for sisters. 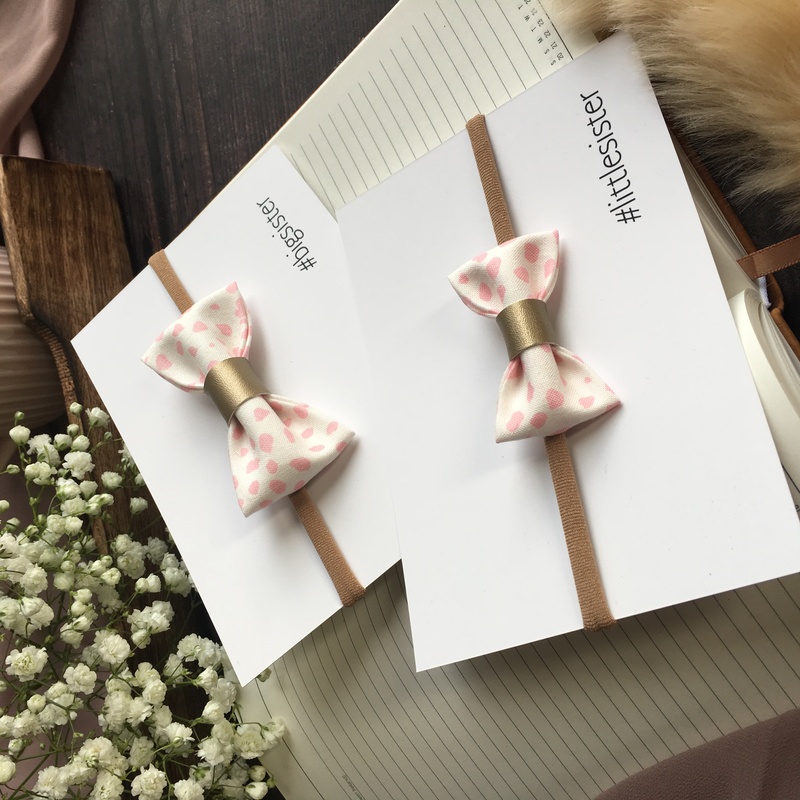 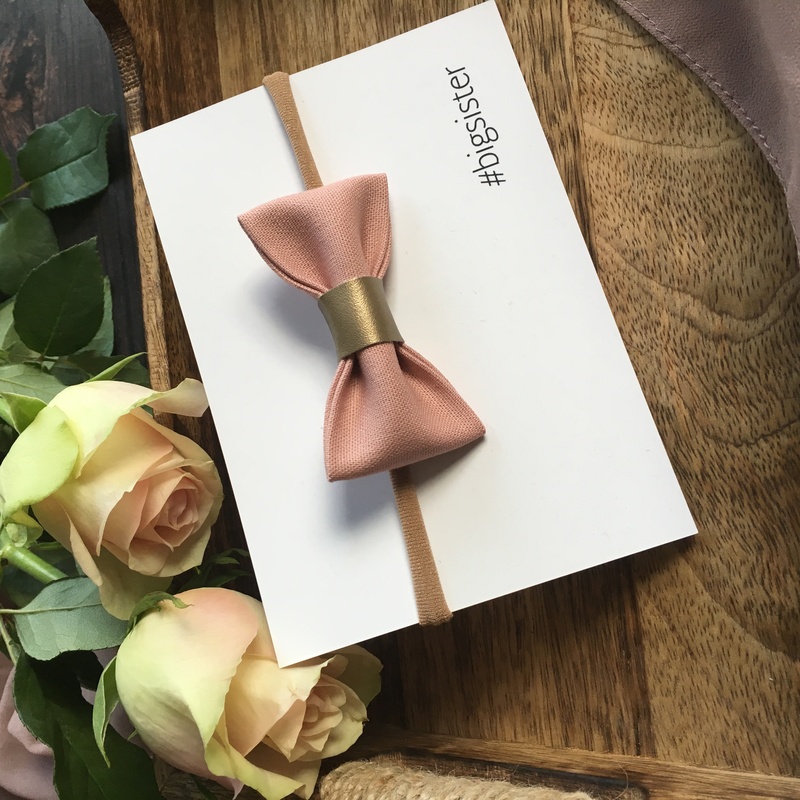 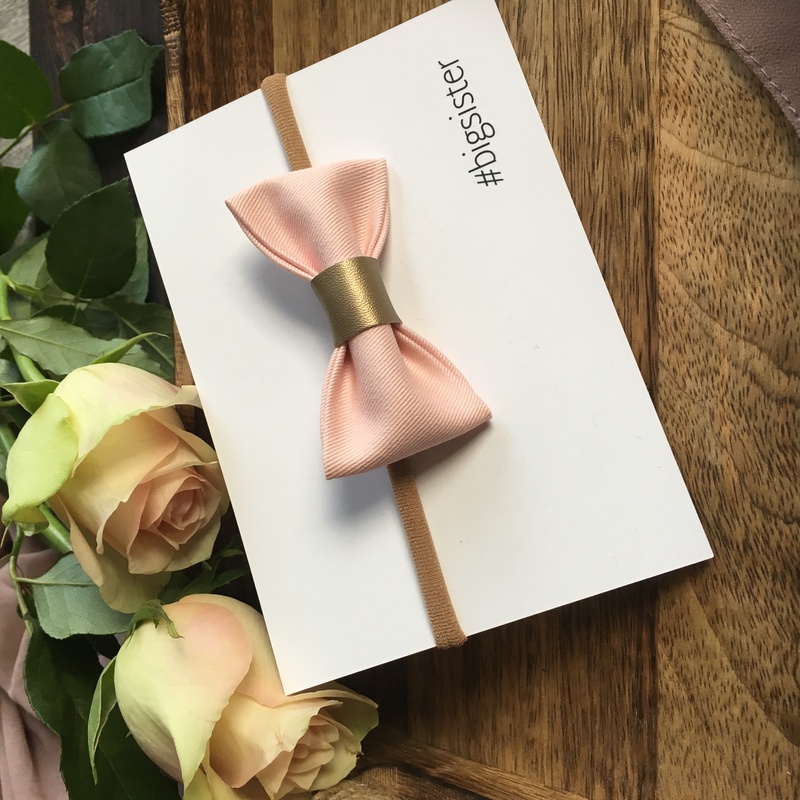 A gorgeous pair of fabric bows, perfect for big sister and little sister twinning. 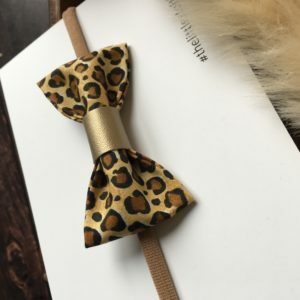 The matching bows themselves are hand made from high quality lightweight fabrics ensuring they are light and comfortable for baby and won’t leave any marks on precious heads. 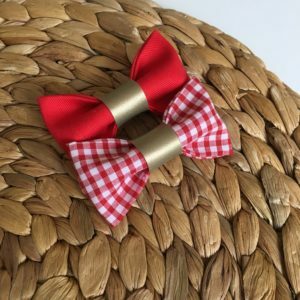 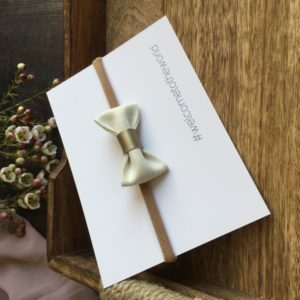 The matching bows can be set on any combination of headbands, bobbles or clips. 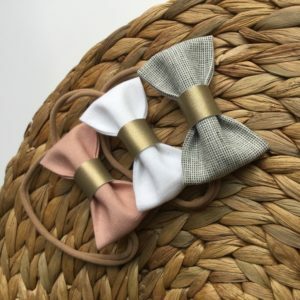 The beautiful bow headbands will fit from teeny weeny newborn all the way to toddler and beyond. 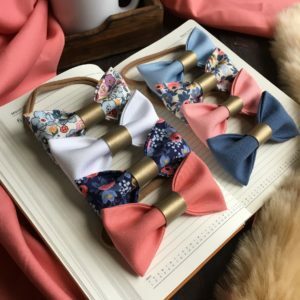 The super soft nylon headbands won’t slip down or leave marks on baby’s head, they just gently hug to fit your baby’s head very comfortably. 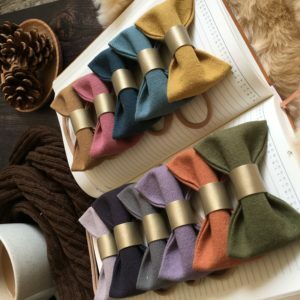 Please leave a note at the checkout with your fabric choice- both bows will be made in same fabric.